Because It's "Done Right" the First Time! We are the area’s premier cabinet refacing specialists. No matter what you need us to do, you can trust us to deliver superb results. Keep in mind, we don't paint cabinets - we reface your current cabinets or install new ones. Call 315-463-5934 today to schedule your cabinet refacing or installation project in Syracuse, Fairmount, Utica & Manlius, NY and surrounding areas. 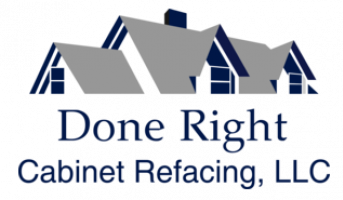 The founder of Done Right Cabinet Refacing established this business to provide honest, exceptional work to the good people of Syracuse, Fairmount, Utica & Manlius, NY and surrounding areas. Since we've been in business, we've extended our services to residents in the surrounding areas of Syracuse, Utica, Watertown and Binghamton, NY. We treat each of our clients as extended members of our growing family. You can always count on us for professional, courteous service. Contact our office in Minoa, NY today for more information about our services. When the Done Right Cabinet Refacing team visits your home, we'll show you a variety of door styles, wood stains and over 1,500 colour tones to choose from. Need additional storage space? We can do a combination of refacing and incorporating new cabinet to your existing layout. 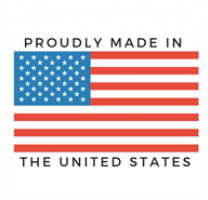 Find out what works best for your particular kitchen by contacting our office in Minoa, NY today. Also serving Syracuse, Fairmount, Utica & Manlius, NY and surrounding area.